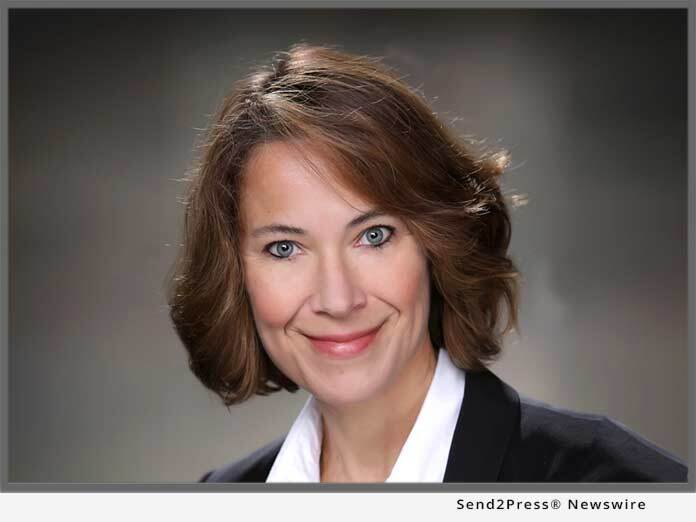 MACON, Ga., March 25, 2019 (SEND2PRESS NEWSWIRE) — LBA Ware™, provider of the leading automated compensation and sales performance management platform for mortgage lenders, today announced that company Founder and CEO Lori Brewer has been named a winner of the 2019 MBA Insights Tech All-Star award. Brewer accepted her award today during the opening session of the Mortgage Bankers Association’s Technology Solutions Conference & Expo 2019 in Dallas. 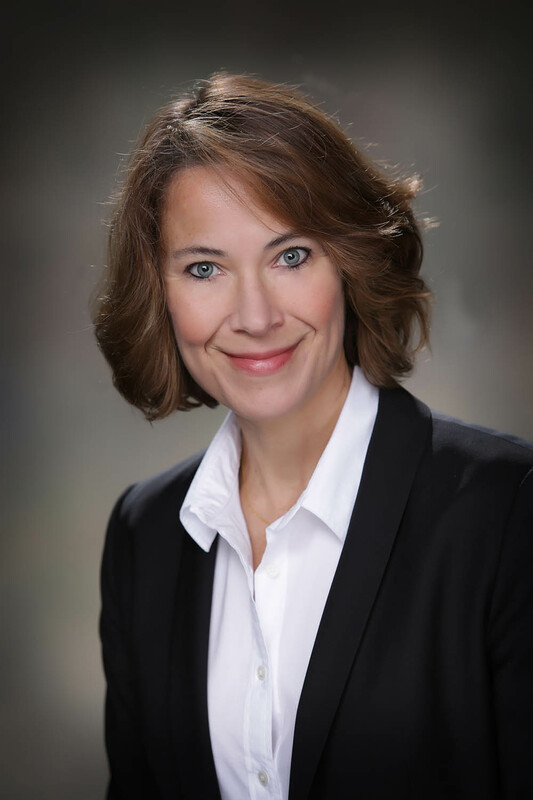 "Helping lenders see their data in new ways and identify opportunities to motivate performance has been the focus of my career," said Brewer.